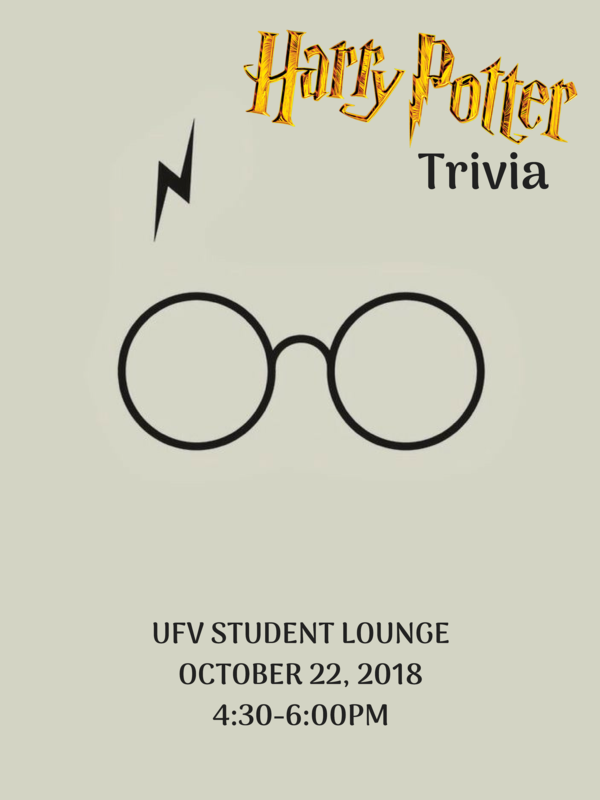 Calling all Potterheads! 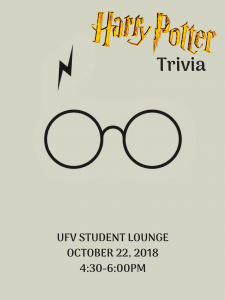 The showdown for the ultimate Harry Potter fan is happening in the UFV Student Lounge on October 15 from 4:30-6:00pm. Do you have what it takes?